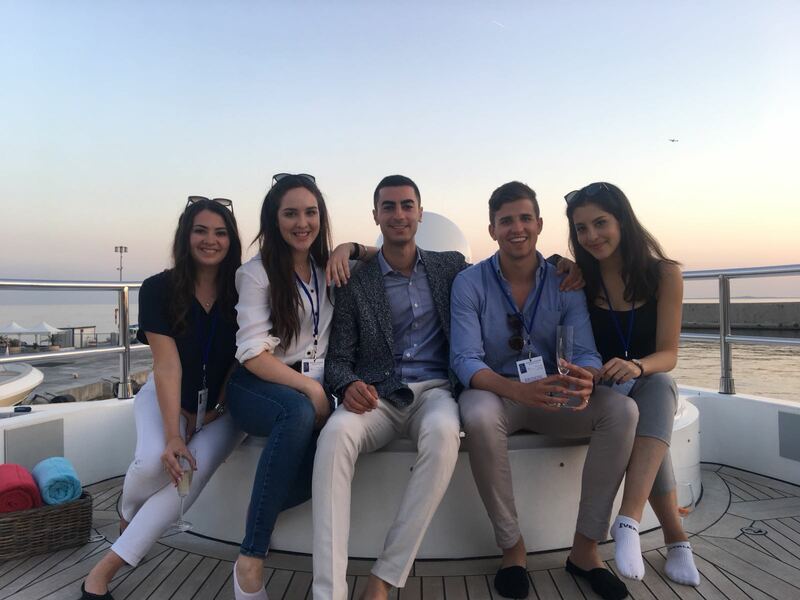 Following on from 'A Day in the Life of an Intern Part IV', Part V will keep you informed as to what else the interns have been up to, including more time spent sailing around Cannes! Now that the summer season is in full swing, the atmosphere is heating up and everybody is looking to get out on the water. So, some of the interns did! 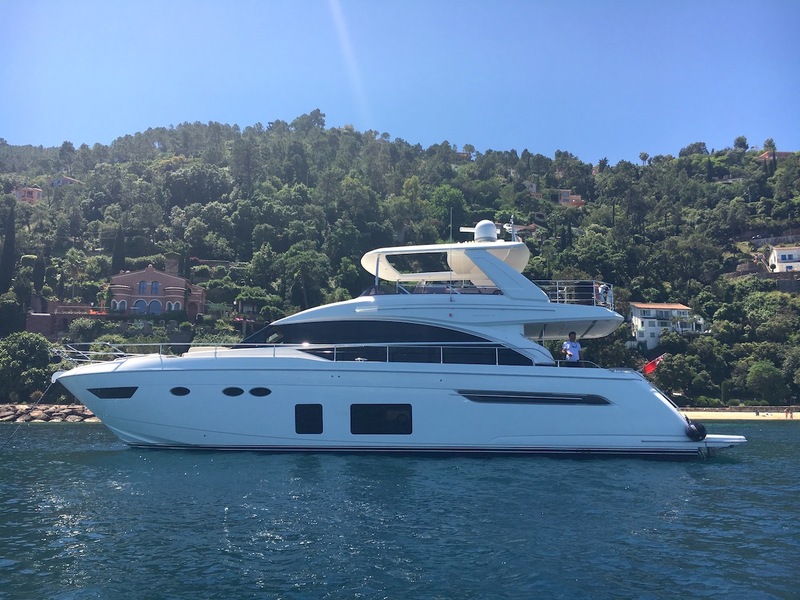 We jumped at the chance to spend a morning on a bareboat with skipper and we took the brand new Sacs 680 Rib out for a spin from Golfe Juan. It really is worth doing the trip, so we know exactly what our clients get when they charter, and it is a great experience. We headed out from Port Gallice, and at Ben's request, our skipper Baptiste sped up. 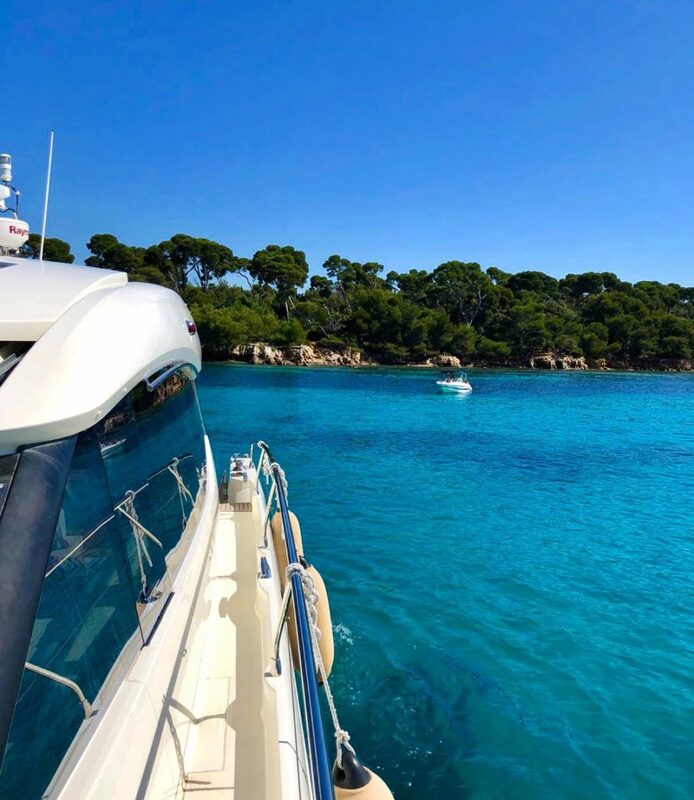 We flew across the water, at 45 knots, past Palm Beach in Cannes, around to the Iles de Lérins; it was an exhilarating ride, with the wind in your hair (or in Charlotte's case, her hair in her face!). 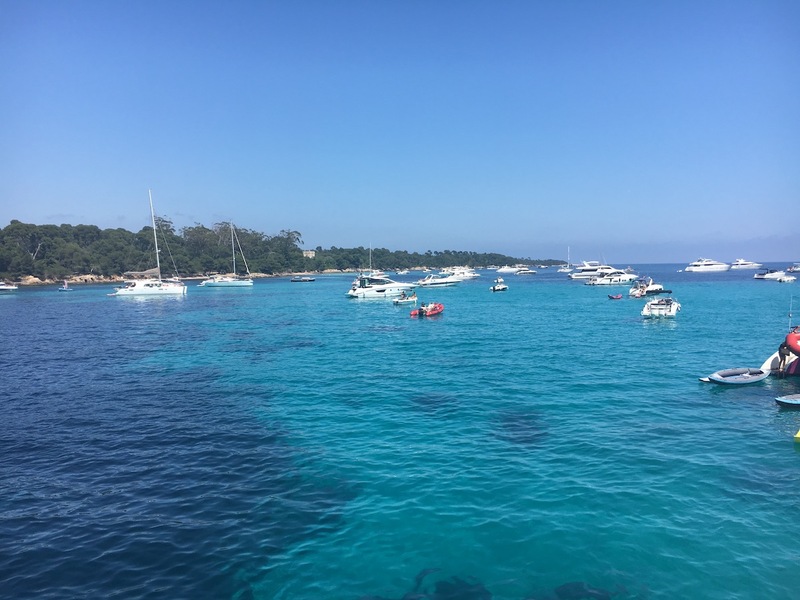 We anchored between Ile Sainte Marguérite and Saint Honorat, where the water is as crystal clear as the waters in the Caribbean Sea. Of course, we took the chance to swim, but as it was still early June the water was still quite fresh! Still, the sun was shining and we couldn't miss out on the turquoise water. 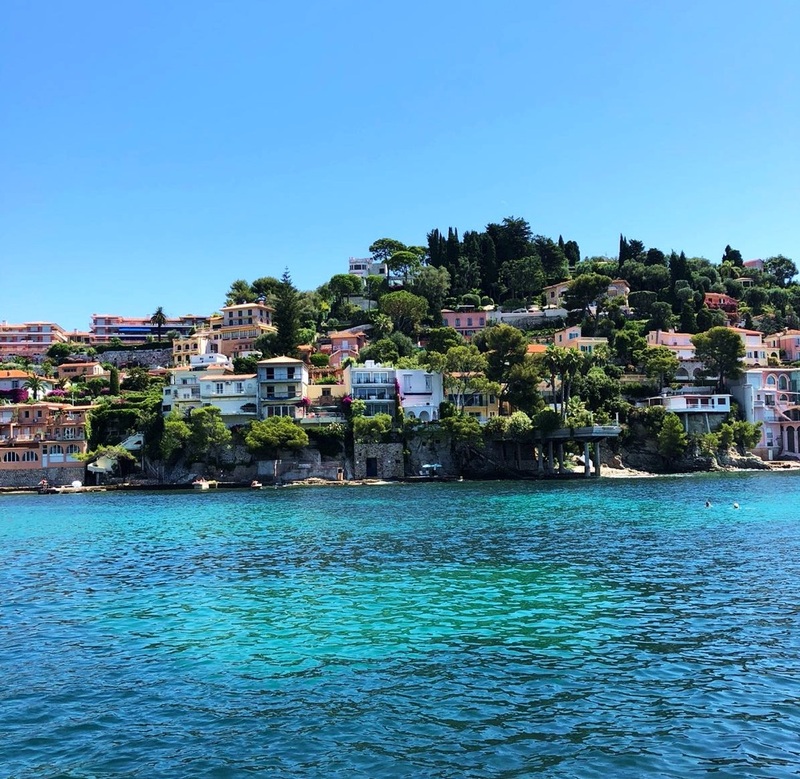 We headed away from the islands, and back towards Cannes to have a look at the Croisette from the sea, it's good to see it from a different perspective! 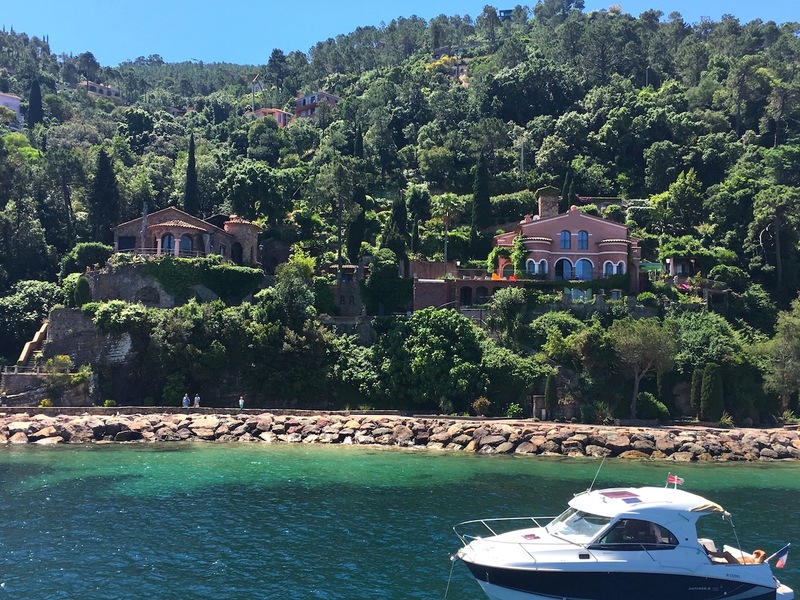 We stopped off at Billionaire's Bay, or translated from French 'Fake Money Bay' at Cap d'Antibes, home to the famous Hotel du Cap-Eden-Roc, where many of the big names stayed during the Cannes Film Festival. One of the morning's highlights had to be when we inflated the donut, and all took turns at being towed along behind the boat, at speed; our skipper was definitely trying his hardest to get us in the water! It is obvious why people look for a long list of water toys on their charter, as we had so much fun with just the donut – we can't wait to try and get our hands on a jet ski! Apart from spending our weekends out at sea, we do like to get our heads down in the office as well. Charlotte has been spending her time working away on the Boatbookings Newsletter. 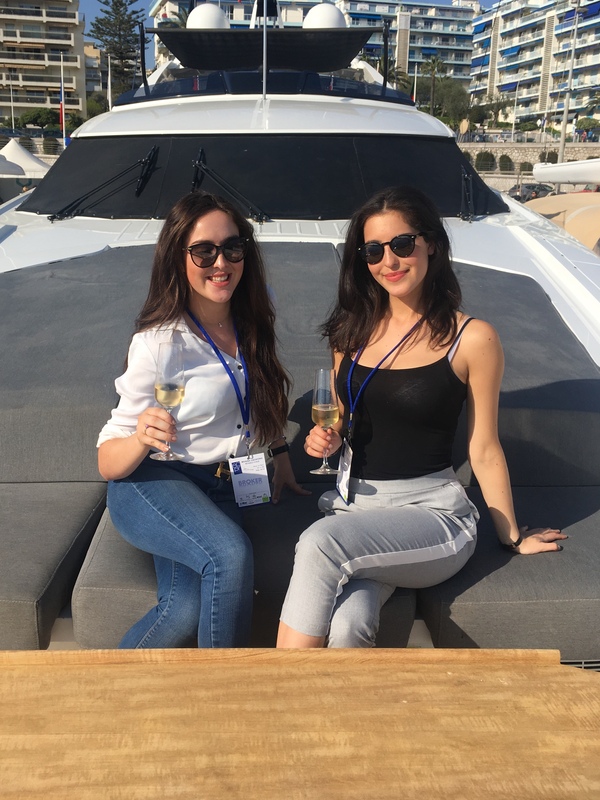 She works with all of the Brokers to get their suggestions for their favourite yachts of the moment for all of our worldwide destinations, and brings together all the yachts, destinations, descriptions and images to put in our newsletter. It's quite a task to bring it together, working with the whole team for the yacht choices, the layout, inputting all the information and bringing together the final edit, before sending it out to our subscribers. 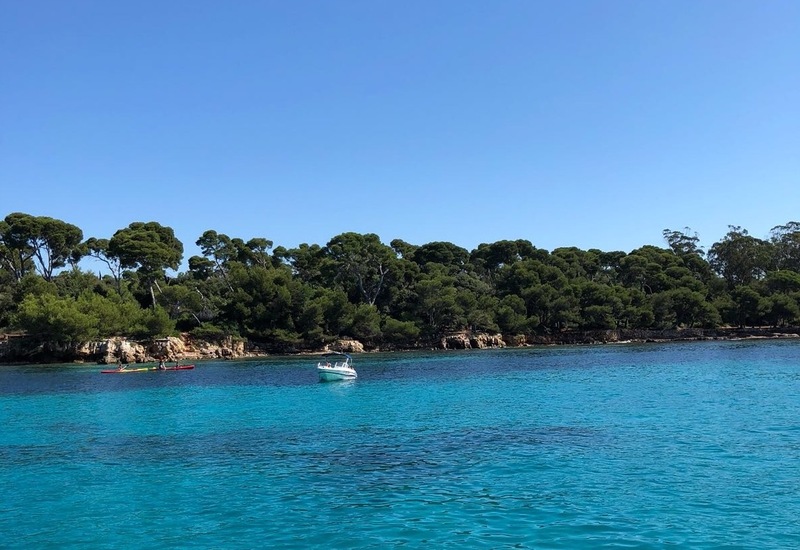 See our most recent Boatbookings Newsletter here. 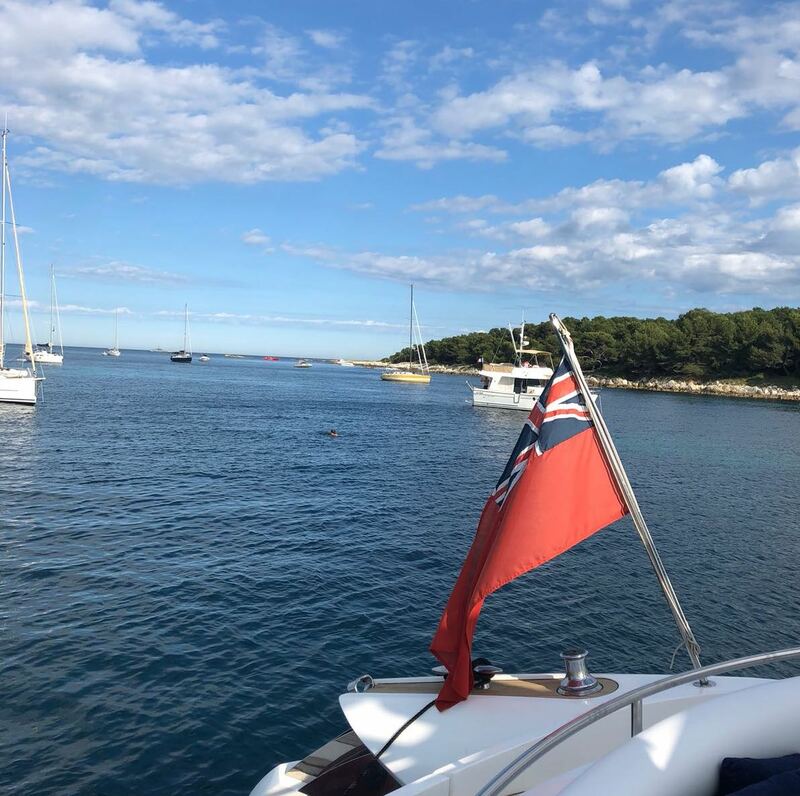 This blog continues the series describing one day, and in my case a rather special one, in the life of an intern at Boatbookings. 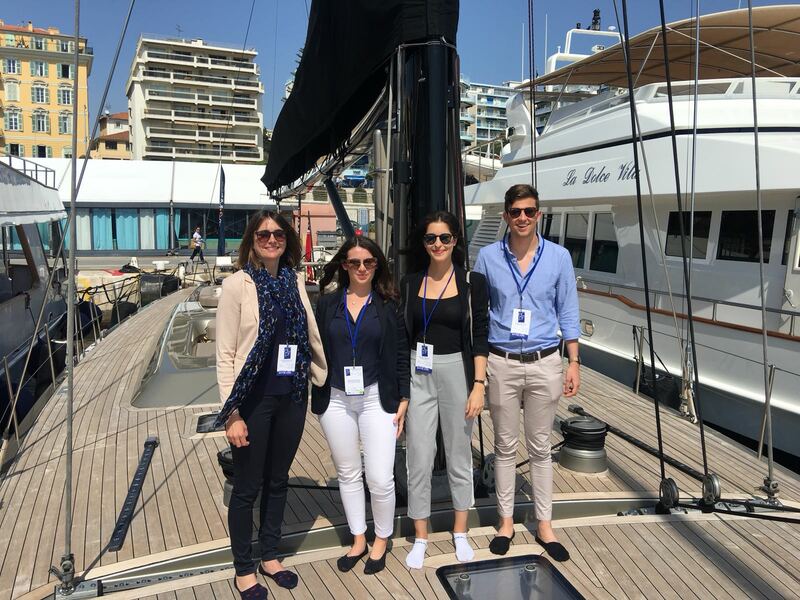 On 7th May I was lucky enough to be invited, along with Charter Director, Mimi and Charter Broker Cordy, on a day’s viewing of 4 luxury sailing yachts. 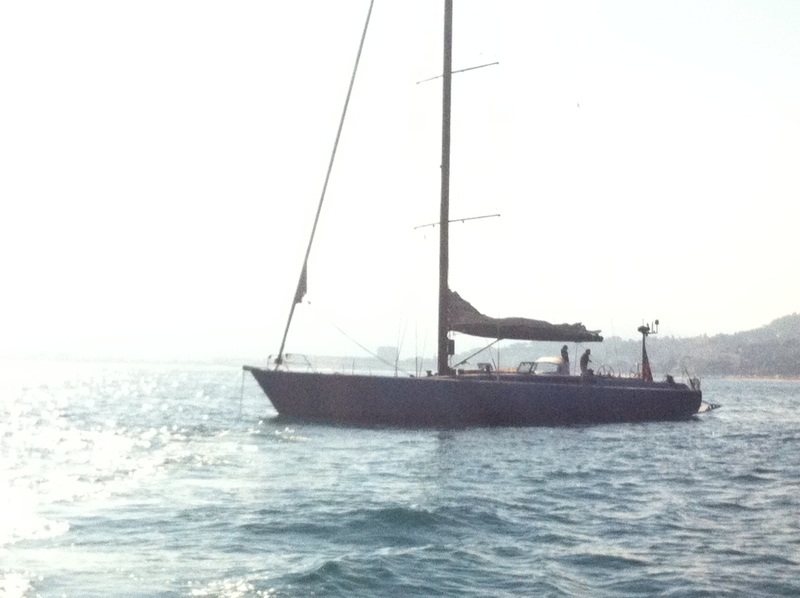 The day starting at about 12 o’clock after being picked up from the new port in Cannes in a gorgeous tender. Although both Mimi and Cordy were dropped at ALPINA, a lovely 3 cabin Swan 82, I carried on, and was dropped off at WALLY ONE. WALLY ONE is the original WALLY, the very first to be built and an absolute gem. 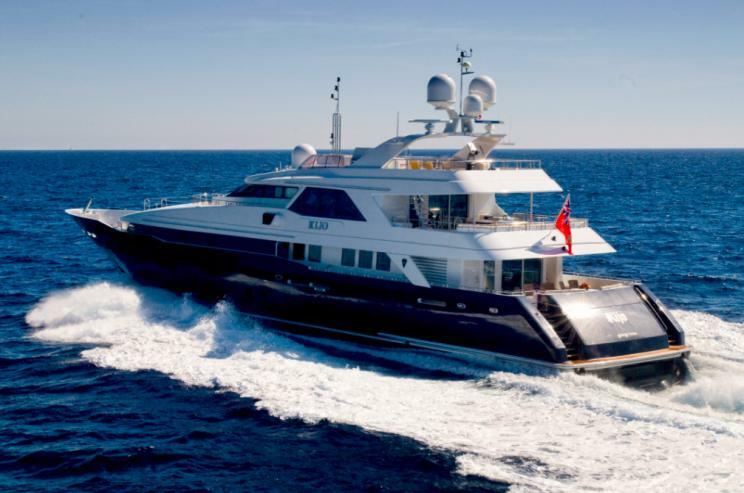 Constructed in 1991, she was designed well before her time and having been refitted in 2009 she can compete with the best around, as well as having that added class and style as the first in a line of celebrated yachts. Once on deck she has far more space than it might seem from pictures. The smooth teak deck is perfect for relaxing, with an assortment of comfortable cushions and bean bags. 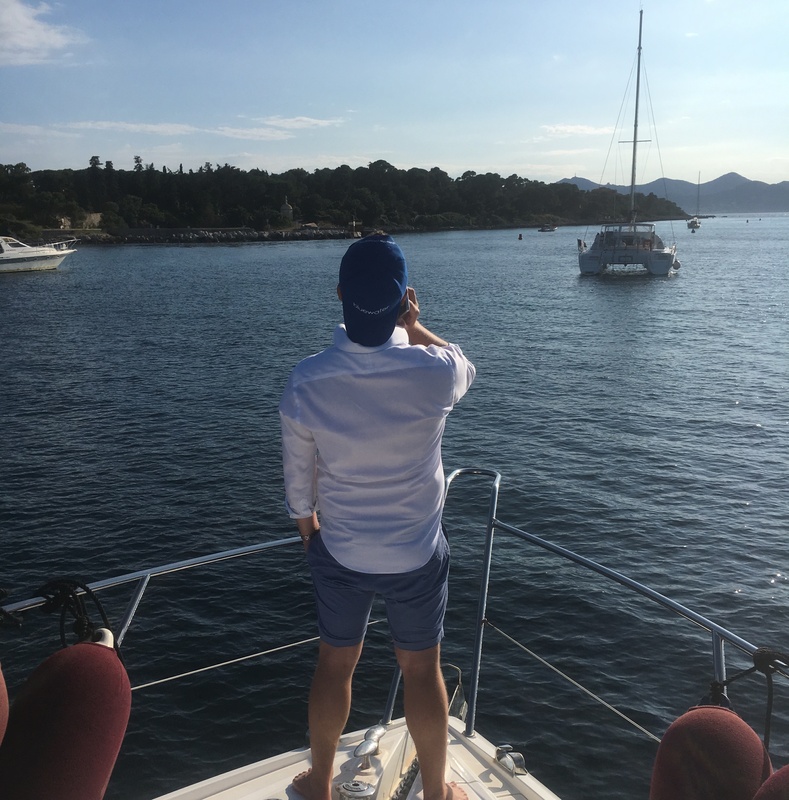 As I was introduced to the Captain, Nounou, an energetic and smiling man who placed a drink in my hand, he promptly whisked me off for a tour of his yacht. 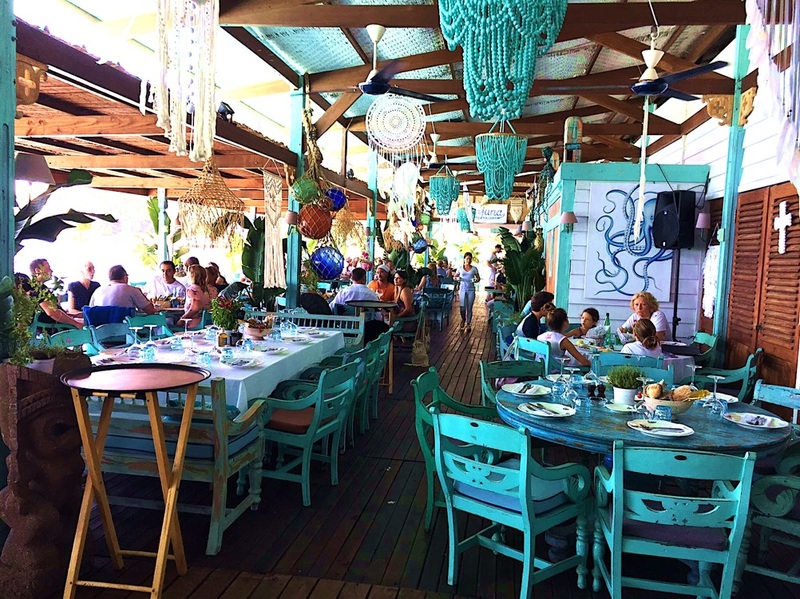 Below deck, the dining room and salon with its nice blend of woods has space to relax, watch a film or entertain guests. 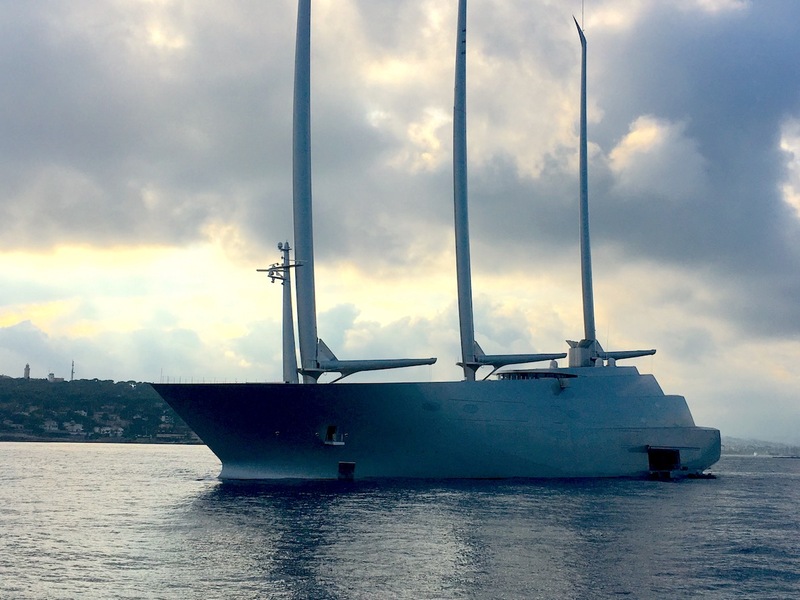 Further on, the cabin arrangement also stands out; in 4 cabins, there are 11 berths which make WALLY ONE a fantastic yacht for a family holiday. 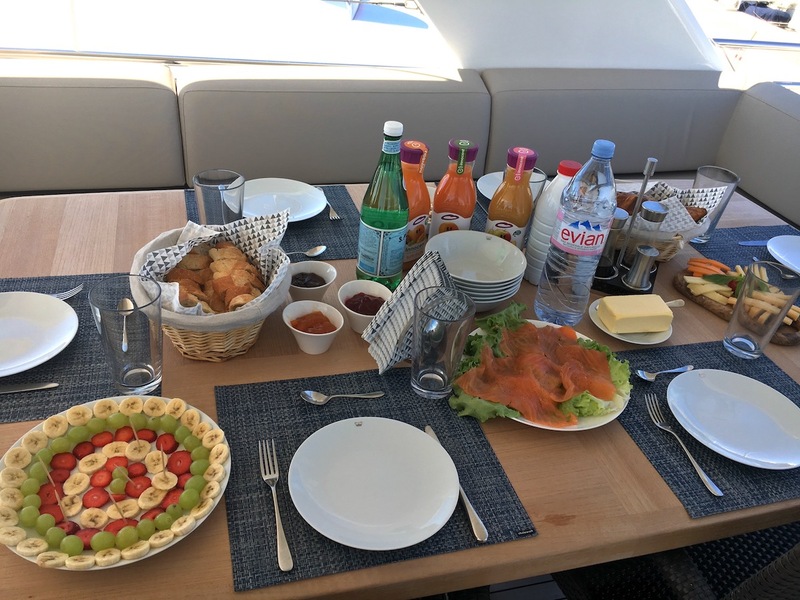 The early afternoon was spent getting to know the yacht and its Captain while tucking into the delicious meat and cheese platters, the salmon canapés and an assortment of salads, which all went well with a glass of rosé. They were so good in fact that we did not even realise that these would be followed by a main course, which consisted of a fantastic tortellini and feta dish. 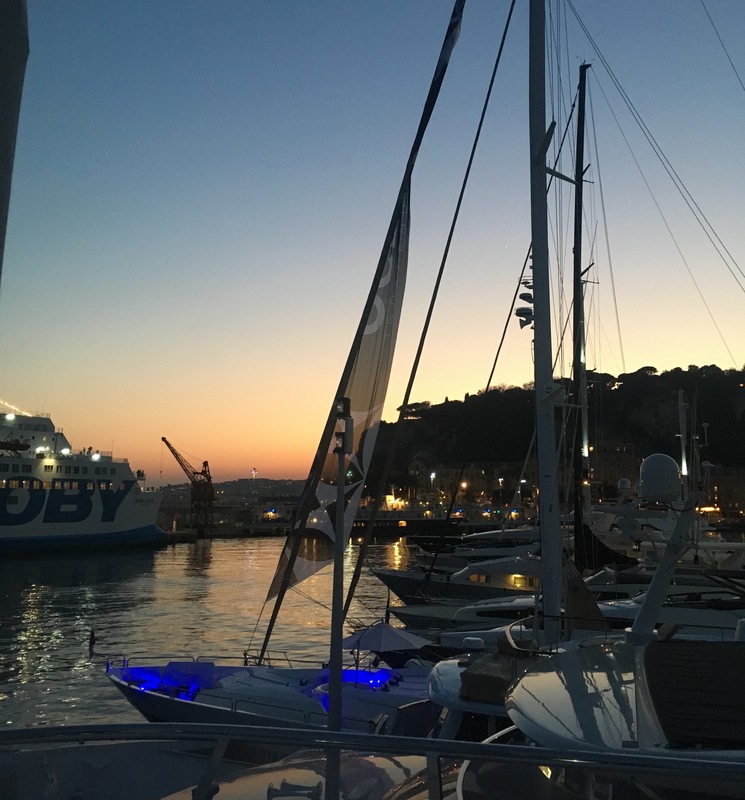 Soon after, along with the other yachts SHAMLOR, ALPINA and WORLDS END, we set off sailing around les Iles des Lérins for a magical finish to the day. 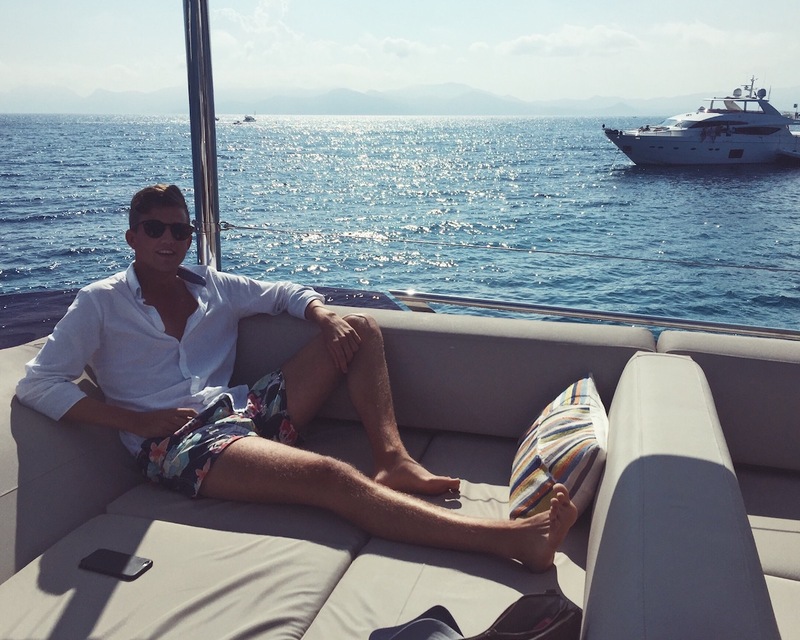 Boatbookings.com provide a truly unique Internship Program; there is no better place to learn about one of the world’s most luxurious sectors than in the south of France.